Fr Richard Thompson will help organise the Plenary Listening and Dialogue Sessions. Picture: Amber Marr Photography. THE ARCHDIOCESE will roll out the first of its Plenary Council Listening and Dialogue sessions in Canberra later this month with similar events being organised for the regional deaneries in the upcoming months. The first two ACT listening sessions in will take place at Eastlakes Football Club in Gungahlin on June 19, while two more sessions will be held at Eastlakes Football Club in Kingston on June 21. Last year, newly elected Australian Catholic Bishops President, Archbishop Mark Coleridge announced that a Plenary Council for the Catholic Church in Australia will take place in 2020 and 2021. They are to be held in Adelaide and Sydney respectively. Pope Francis recently gave his blessing to the Plenary Council. It is only the fourth ever to held in the history of Australia. 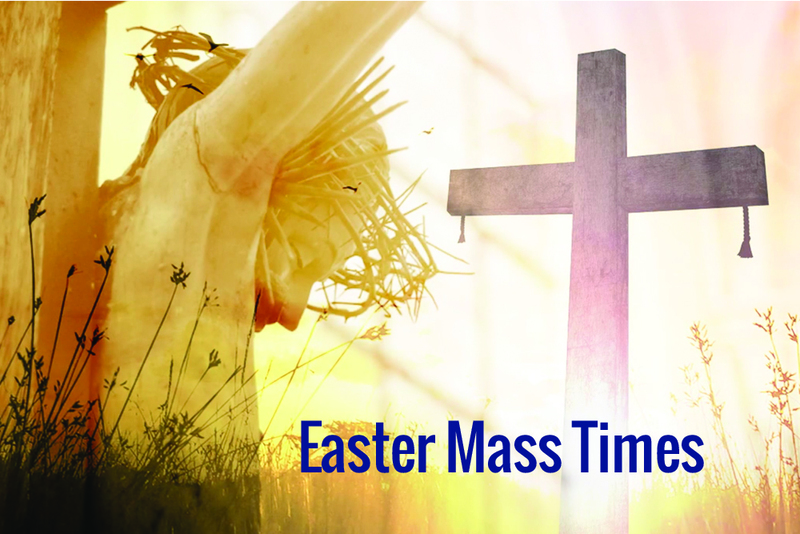 Archbishop Christopher Prowse will attend all the Canberra sessions along with Fr Richard Thompson, the parish priest of Mary Help of Christians South Woden. As the Dean of the Canberra Deanery, Fr Thompson will help organise and support the facilitators for the sessions. 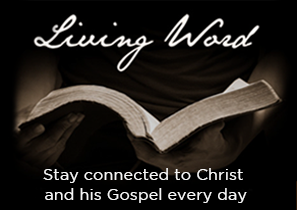 He is inviting all who would like to share their vision and experiences of the Australian Catholic Church to join in one of these sessions, especially those who feel isolated or disconnected from the Church in any way. 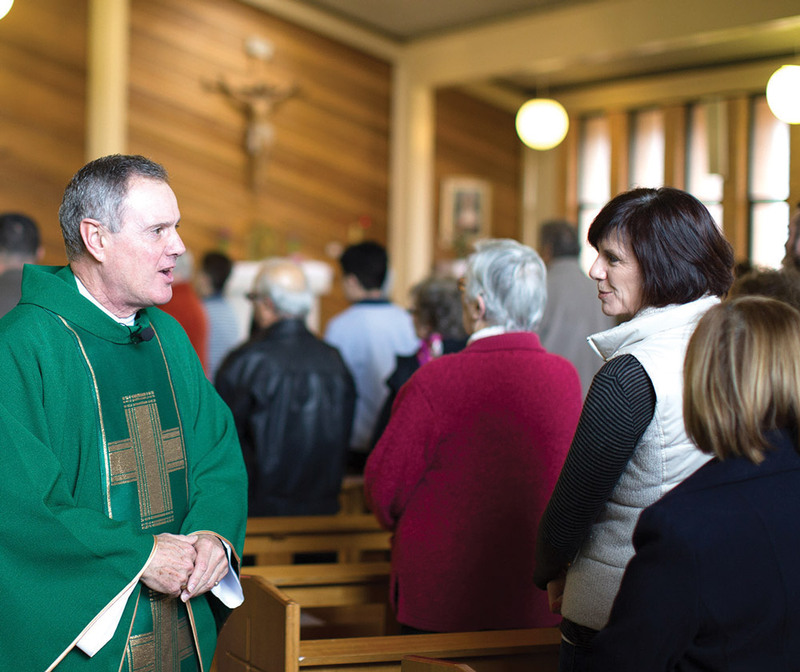 “These are large group gatherings for the Canberra Deanery, but there is also the opportunity for smaller parish, school, institutions and even individuals to make submissions to the Plenary,” Fr Thompson said. Fr Thompson says there are formats on the website to assist all who would like to make a submission. 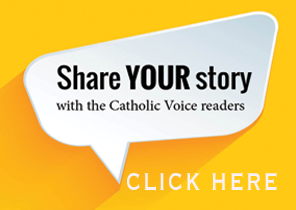 “In each case we should pray, read the question and reflect, share and listen, then pray and respond by sending in our submission before Easter 2019,” he said.